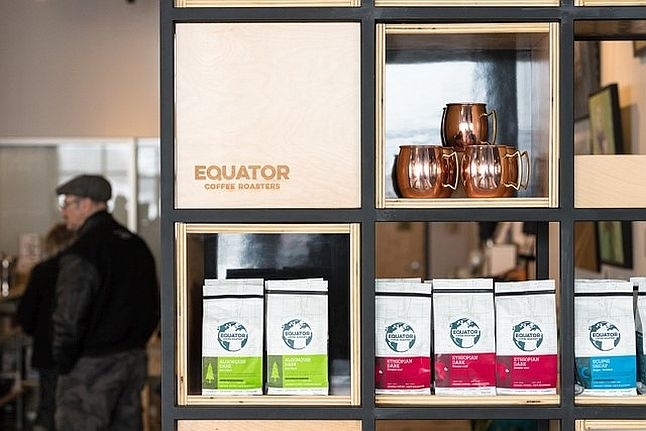 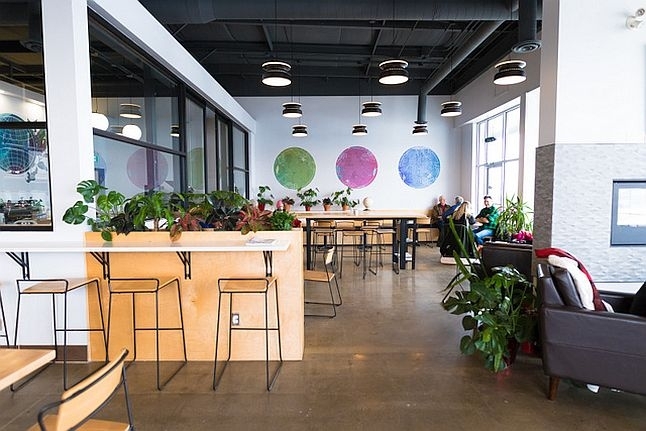 Equator Coffee Roasters Inc. is a community-based, mission-driven roastery, wholesaler, and café based in Almonte, Ontario (50 kilometers from Canada’s capital, Ottawa). 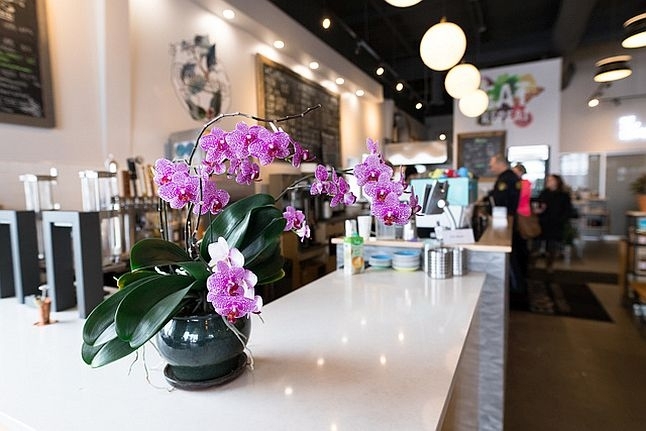 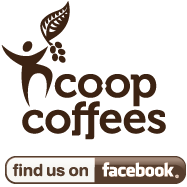 We offer the finest quality organic specialty coffee, sourced directly from small-scale producer cooperatives. 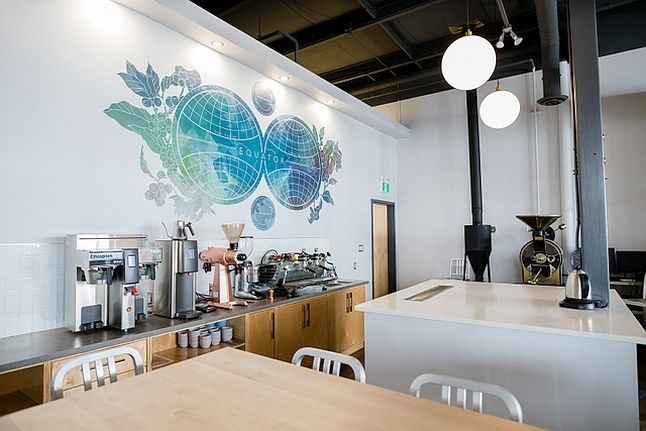 Our membership in Cooperative Coffees allows us to collaborate with other like-minded roasters in North America to foster direct, transparent, and sustainable relationships with our trading partners. 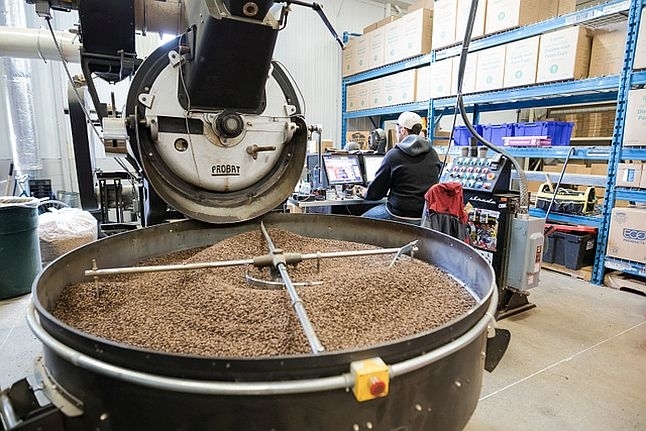 Starting on a 10 kilo roaster in the garage of his home in Arnprior, Ontario, with a team of volunteers to help him, founder Craig Hall has brought Equator a long way but never far from his original vision of utilizing the sales and message of fair trade, organic coffee to bring about development and change for coffee producers all over the world.